Israeli Prime Minister Benjamin Netanyahu has voiced his high hopes for the Trump Administration’s relationship with Israel. In fact, he believes Trump will be amenable to unraveling the Iran deal, finalized in 2015 by President Obama. Netanyahu recently sat for an interview with CBS’s 60 Minutes, where he indicated that a Trump presidency could be beneficial to his country. Netanyahu’s optimism—and specifically his view that Trump supports the Jewish people—sits uncomfortably with the president-elect’s recent appointment of Steve Bannon to campaign chief. Bannon is notorious for his anti-Semitism, and Trump has been accused of looking past his supporters’ intolerance of Jewishness. But perhaps Netanyahu is focusing more specifically on the possibility of dissolving the Iran nuclear deal, to which he is fiercely opposed. He remarked that despite America’s alliance with Israel, he “had differences of opinion” with President Obama, the “most well-know, of course, [being] Iran.” Because Iran’s leaders protest Israel’s existence and support groups committed to its destruction, Netanyahu and the Israeli government believe this deal endangers them — that in fact, Iran is cultivating its nuclear program specifically to eliminate the country. According to the terms of the deal, Iran agrees to circumscribe its nuclear program and, in exchange, is freed from international sanctions on its finances and oil industry. During his campaign, Trump also criticized the nuclear deal with Iran. Right-wing Israeli nationalists speculate that over the next four years, the two governments might see eye-to-eye in a way they did not during the Obama administration. 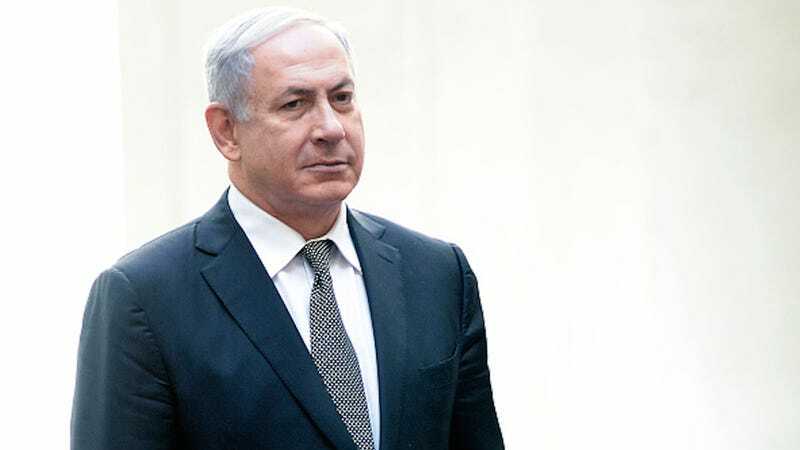 Netanyahu mentioned that he has already contemplated ways of terminating the Iran deal, but he did not elaborate.